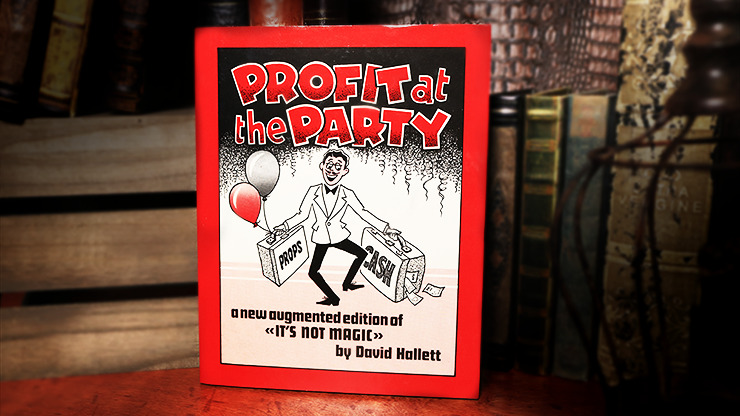 Profit at the Party should be in the collection of every kid show performer. Not only does it have effects for children, but it also has numerous gems of advice for all aspects of the show, including marketing tips that stand the test of time. If you perform children's shows or plan to do so, this book should be in your library. Purchase today! 15 From Me to You! 43 Oh! What a Pantomime! 55 Part Two You Run the Whole Party? Wonderful! 103 I Am - ?